The single is taken from her forthcoming album, Crushing, which will be released February 22, 2019, via Transgressive Records/Universal Music Canada, the country's leading music company. 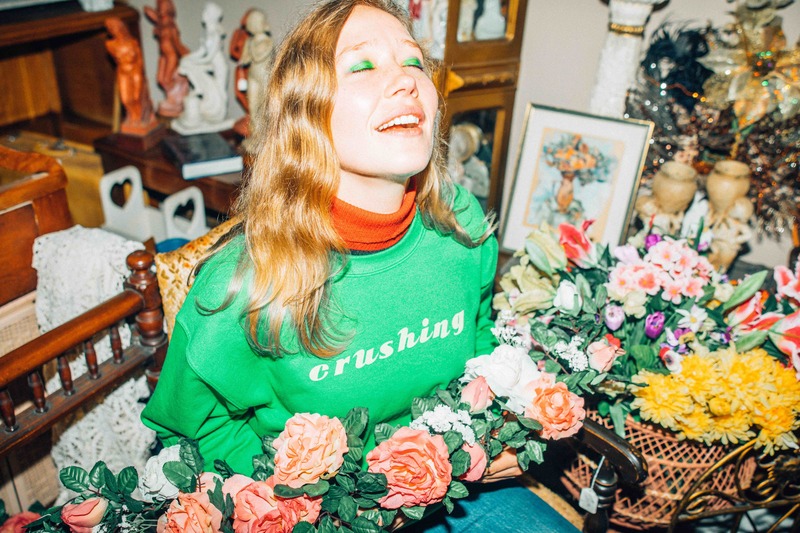 Crushing will be released February 22nd via Transgressive Records on limited edition vinyl, CD, Cassette and digital and is available to pre-order here. Currently in the UK for a run of three intimate sold out dates, Julia and her band will return in the spring of 2019 with a full UK/European and North American tour - Full details below.